While spontaneous excursions have made for some great family memories, a little bit of planning goes a long way towards keeping our travels smooth. 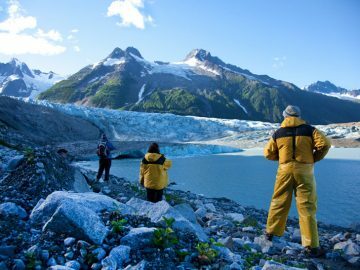 When you’re ready to get out and explore, here are some of the best websites for adventurous families to help plan or inspire your next journey. If you’re a parent who’s interested in going beyond the standard family vacation destinations, Travel Babbo—whose motto is “take your kids everywhere”—is the site for you. 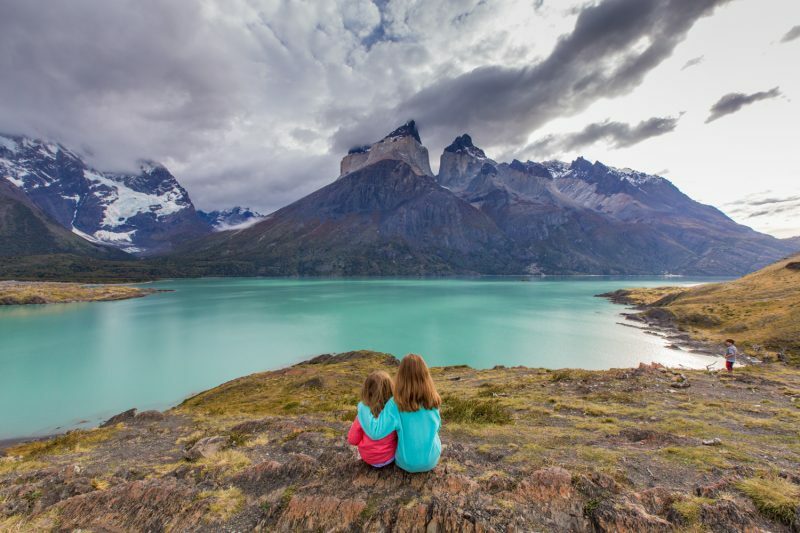 In addition to writing about his family’s epic adventures and lessons he’s learned along the way, site creator Eric Stoen’s photos beautifully capture his kids exploring amazing destinations around the world. And if you’re looking for a cool family travel idea, Eric does something that’s unique. Every year he takes each of his three kids on a one-on-one birthday trip to wherever they dream of going. They’ve traveled to destinations like Hong Kong, Belize and even Antarctica. You can’t help but be impressed and inspired to go on an off-the-beaten path adventure with your own family when you visit Travel Babbo. Featuring personal stories, original photography and expert advice, The Big Outside is the ultimate planning resource for outdoor adventures in the U.S. and beyond. And while not the sole focus, much of the site’s content is geared toward family adventures. Created by author Michael Lanza, a former field editor for Backpacker Magazine, and based on his own experiences, he shares everything from trip logistics, gear reviews and packing advice to more inspirational topics like how to get your kids to love the outdoors. Can’t find what you’re looking for? Michael even has an “Ask Me” section where you can submit your own questions that he’ll answer on his site in comprehensive detail. 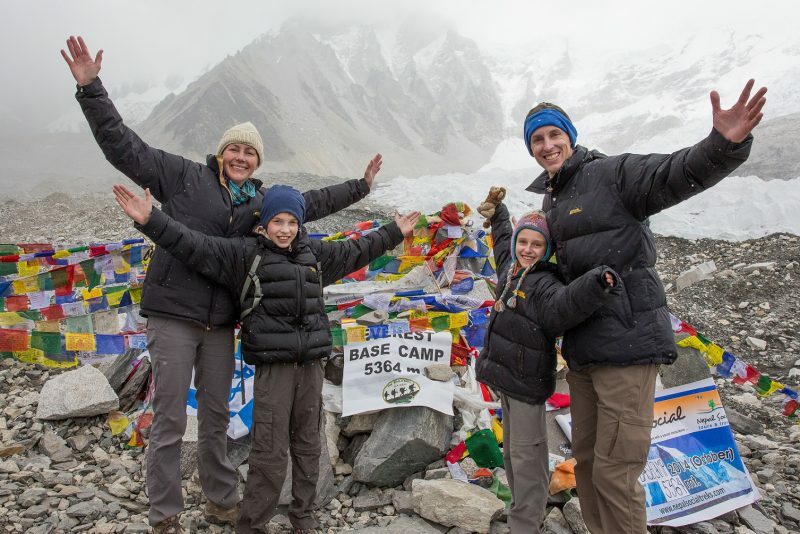 In 2014 and 2015, Tim and Julie Rivenbark took their family of four on a trip around the world. They spent 13 months on an 87,000-mile journey, traveling through Europe, southern Africa, Asia, Australia, and New Zealand. Their goal was to spend as much quality time with their kids as possible while they were still children. 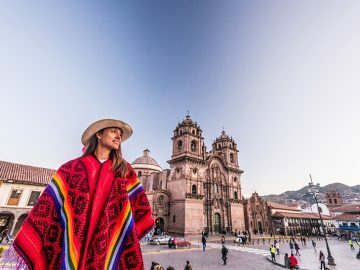 Their trip wasn’t just about seeing a bunch of countries, museums, and UNESCO sites, it was about going on an unforgettable adventure as a family, changing their view of the world, and learning about what is really out there. Now back home, they share on Earth Trekkers to inspire other families to adventure with their kids and create amazing memories. If you’re secretly dreaming about ditching everything so you can live your version of “van life” with your family, then you’ll want to check out Crazy Family Adventure. Craig and Bryanna Royal, and their four kids (yes four! 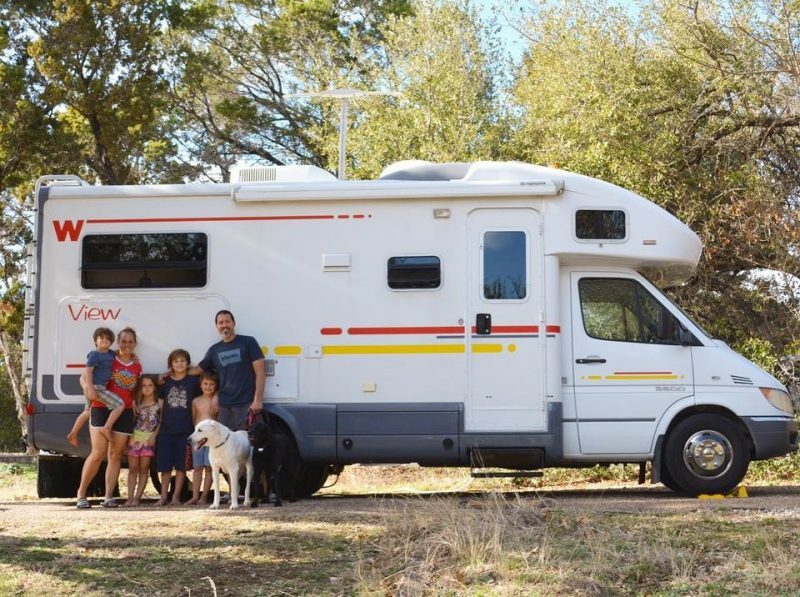 ), are a full-time nomadic family living out of an RV indefinitely as they explore the U.S. and Canada. Even if you could never do what they’re doing, you’ll appreciate their authentic videos, destination suggestions, and insider’s glimpse at RV life. Hey, you might want to give it a try sometime. 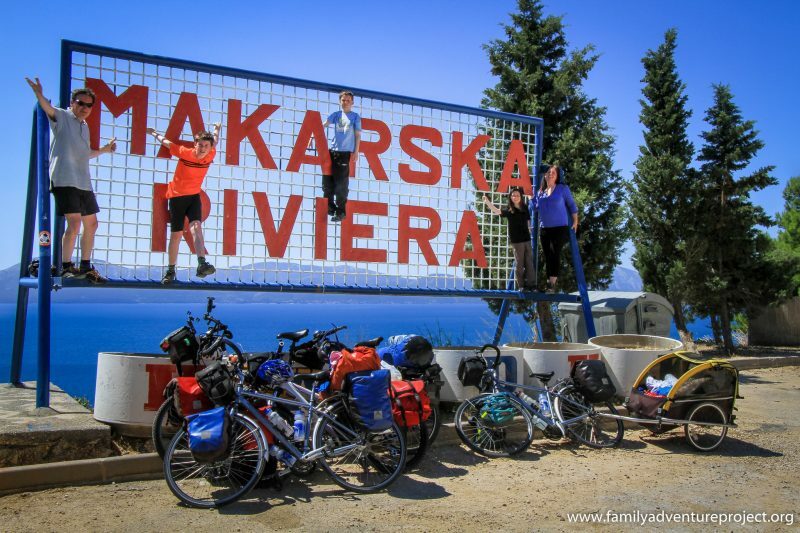 If you’re looking to take your parenting outdoors and all over the world, The Family Adventure Project will help guide you…often on bikes. 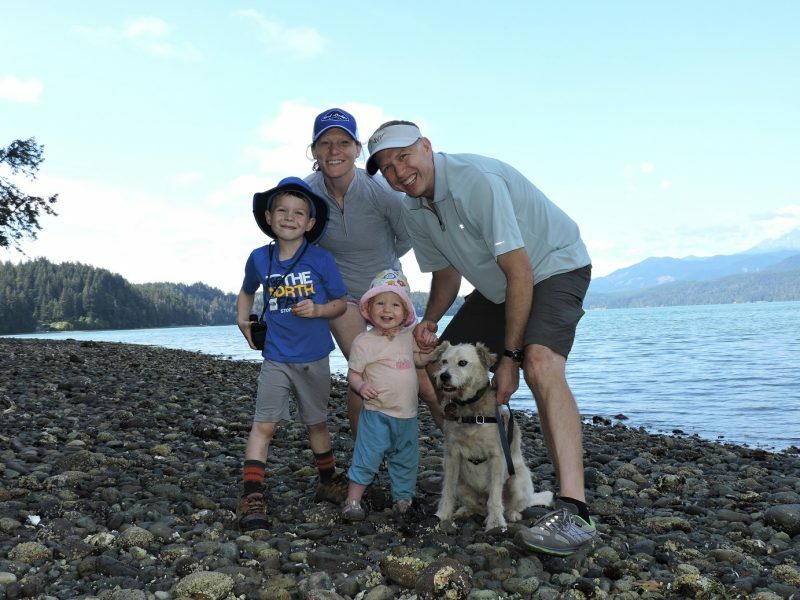 Stuart Wickes and Kirstie Pelling, the husband and wife duo behind the site, view adventure travel with kids as a long-term experiment and have taken their family everywhere from sailing in New Zealand to road-tripping through South America. They share action-specific posts on places they’ve biked, hiked, paddled and climbed, as well as philosophical articles covering topics like the risk of adventure and why we explore. If you want to get out and explore the world with your crew, The Family Adventure Project is the perfect site for advice and inspiration. 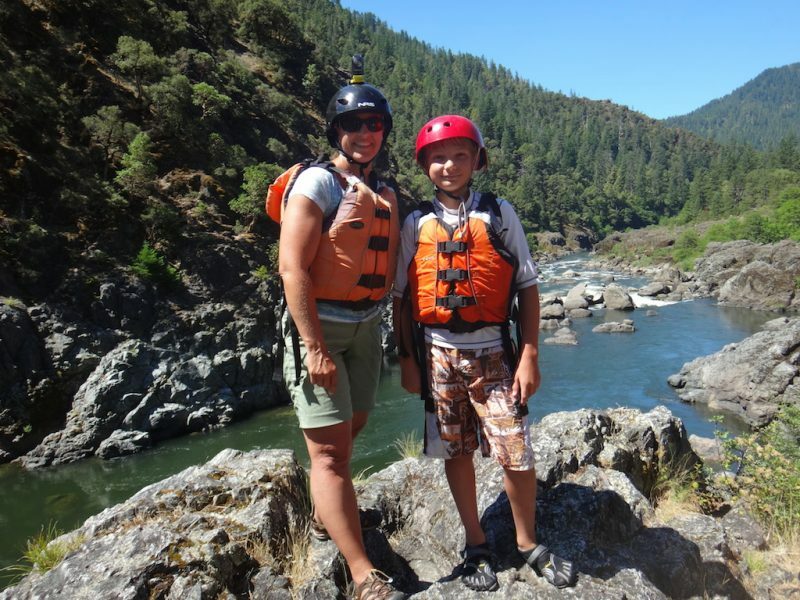 Amy Whitley has been writing about active family adventures since 1998, both on her own site, Pitstops for Kids, as well as for various media outlets. 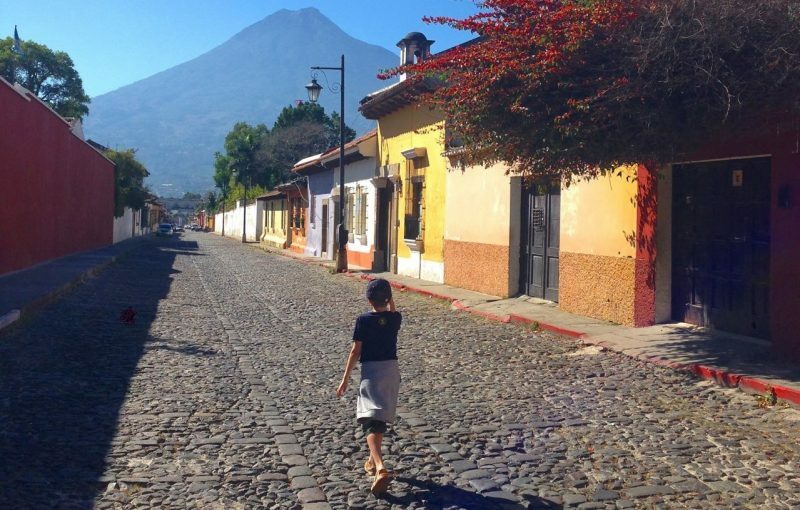 On her site, Amy, along with a few contributors, share detailed destination guides to help families plan where to go next, helpful travel tips, and gear reviews so parents can find the best gear for their adventures. 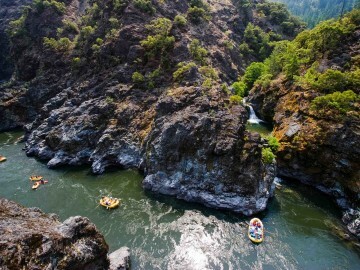 Whether you’re heading out on a national park road trip, taking the family rafting or just want some advice for how to pack for a camping trip with your crew, Pitstops for Kids is a handy and thorough resource. On Globetotting, two moms and friends, Katja Gaskell and Victoria Westmacott, along with a slew of contributors, show families they can travel anywhere in the world with kids in tow. Their “Destinations” section hosts extensive guides for everywhere from Vietnam to Guatemala, while their blog has hotel and gear reviews, itinerary suggestions and even a “10 Things to Do with Kids in…” series. Through big, beautiful photographs and helpful articles, they help parents discover the best in adventurous family travel. 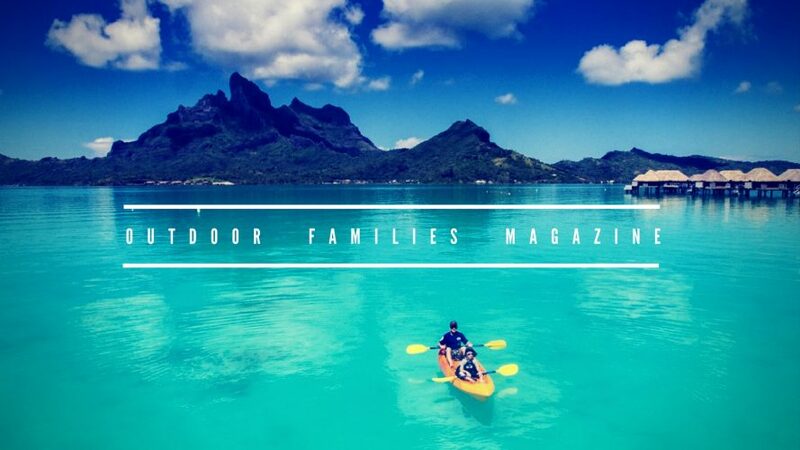 For a robust resource to help you plan your adventures, Outdoor Families Magazine should be your go-to site. 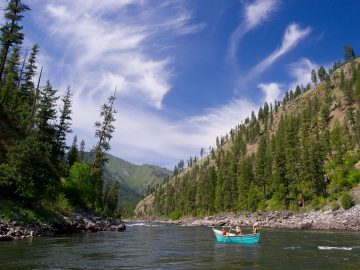 It’s a multi-author platform that covers outdoor pursuits all over the globe, including activities like sea kayaking in Greece and biking the Hiawatha Trail in Idaho. 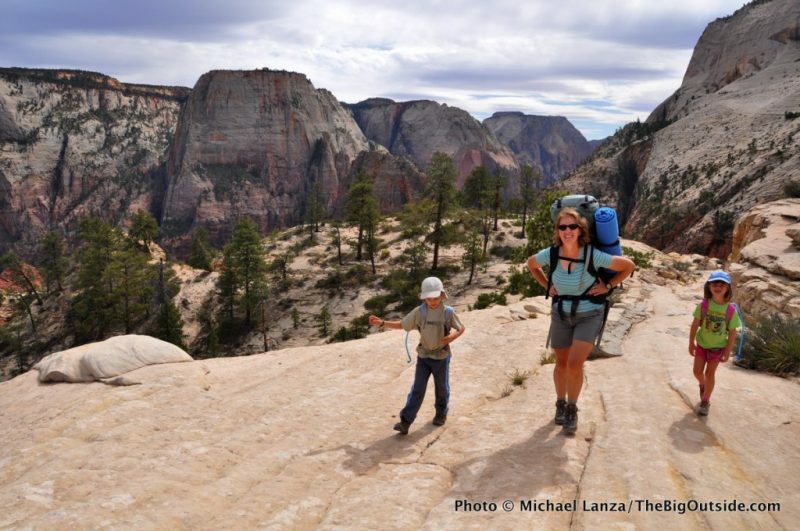 There is also a solid 101 Series to help you prepare for common adventures like backpacking and road tripping with kids, as well as a great Stewardship section to help families teach their little ones about caring for the environment. 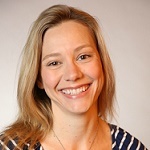 Kate Spiller is based out of the Seattle, Washington area and has great information for adventurous families who are traveling to the Pacific Northwest and beyond. When she started her blog, her family’s adventures focused around her toddling son, but recently they added another munchkin to the mix. It’s truly inspirational to see the adventures Kate has taken her little ones on. 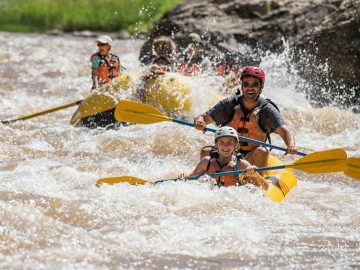 With helpful tips and trip reports, Wild Tales of… can help new families see that you don’t have to stop your adventures when kids come along, they can join in the fun. 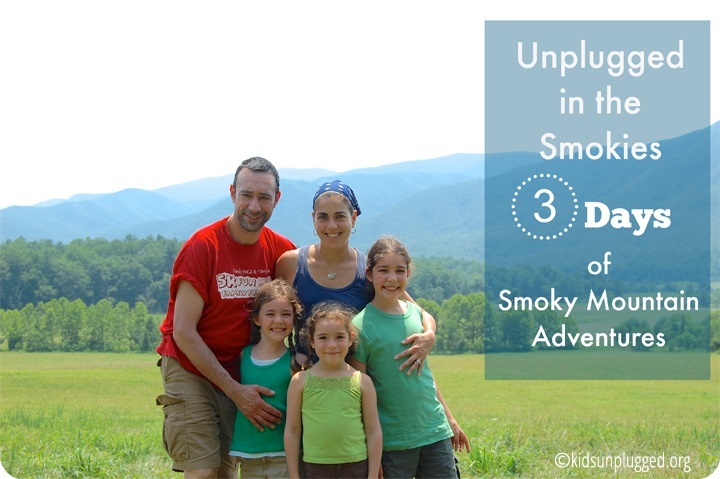 Gina Vercesi founded Kids Unplugged in 2009 as a family nature club whose mission it was to give kids, and their parents, a break from technology and the chronic busyness of everyday life. Today, it’s transformed into an inspiring family travel site that encourages people to disconnect from their devices and reconnect with each other. 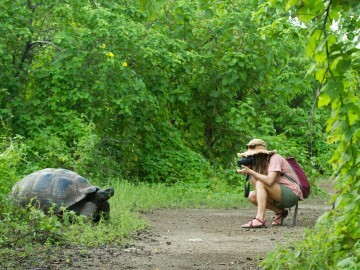 Whether it’s visiting a national park or a far-off destination like the Galápagos Islands, the emphasis is all about sharing fun, stress-free vacation ideas that allow families to unplug, get outdoors and enjoy the natural world together. Are you an adventurous family and think I missed a site? Please leave a comment below and share your favorite app or site for adventurous families!